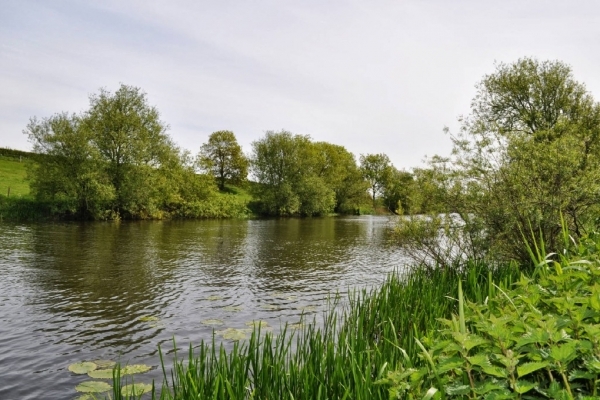 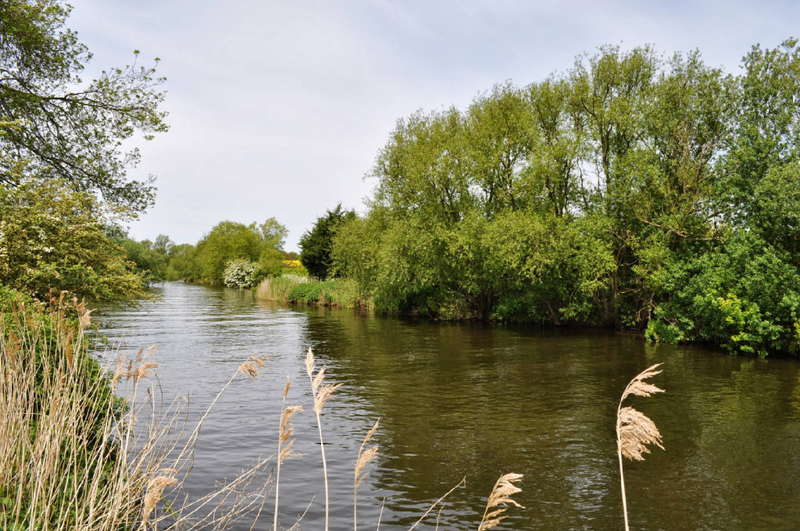 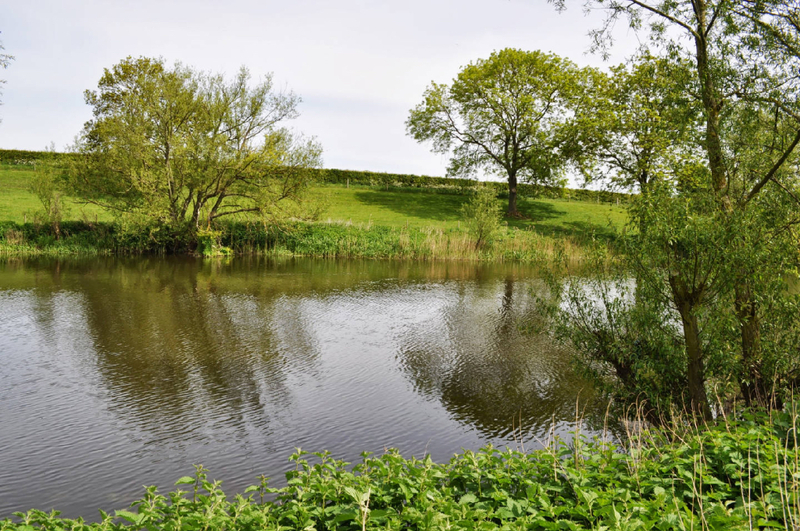 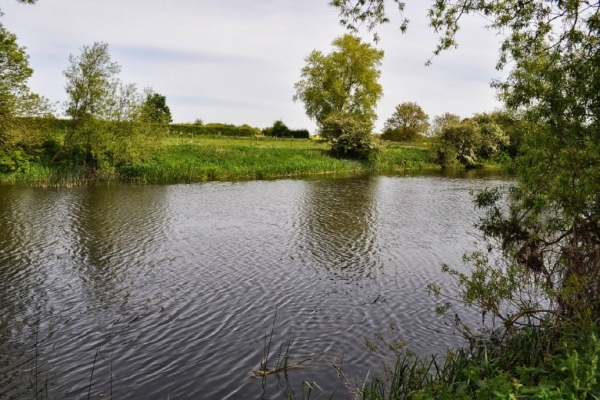 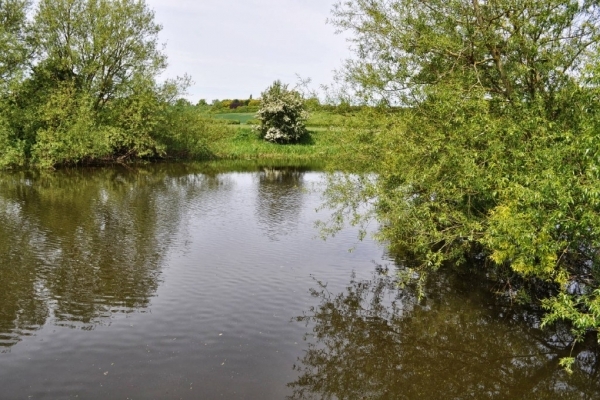 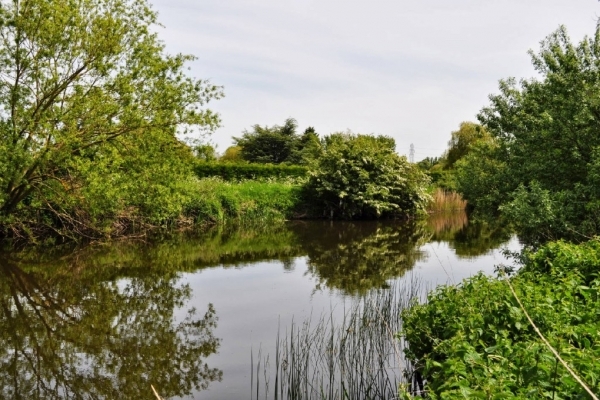 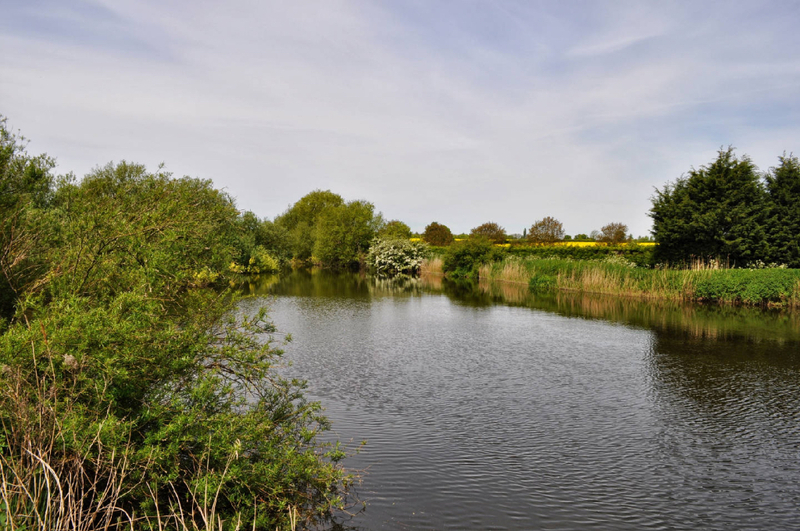 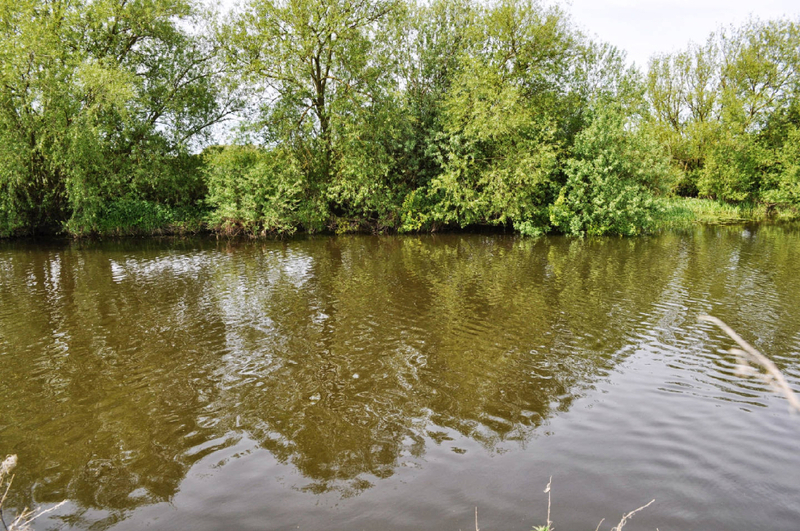 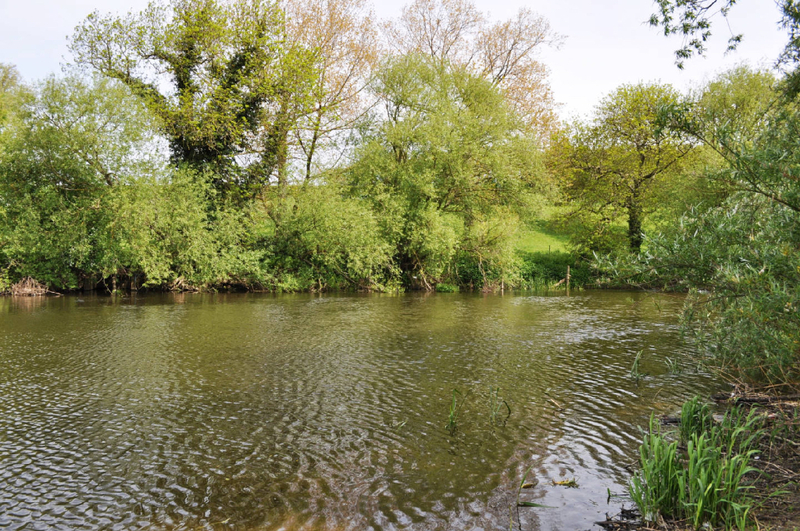 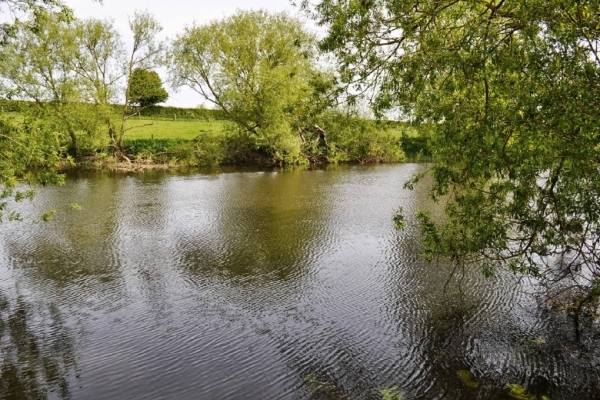 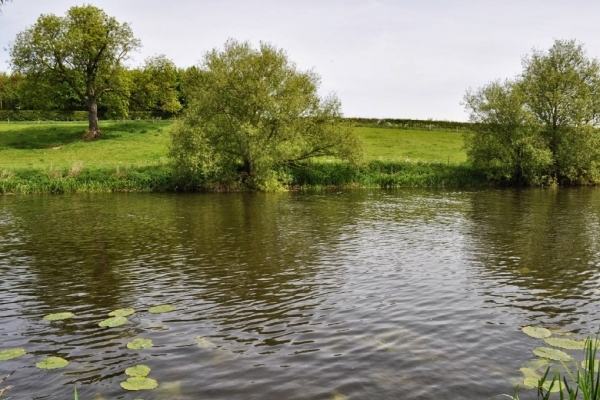 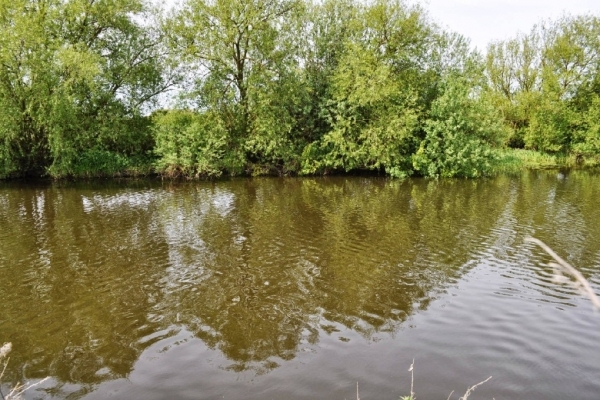 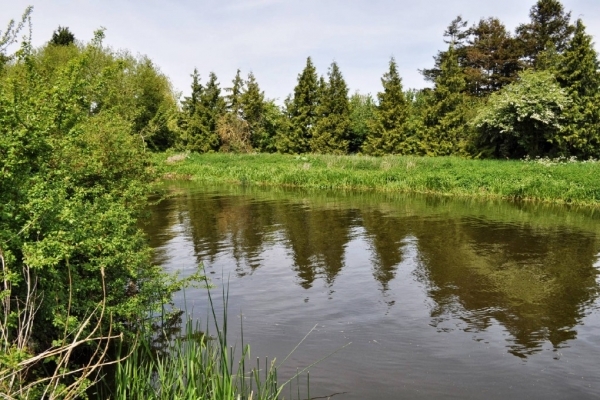 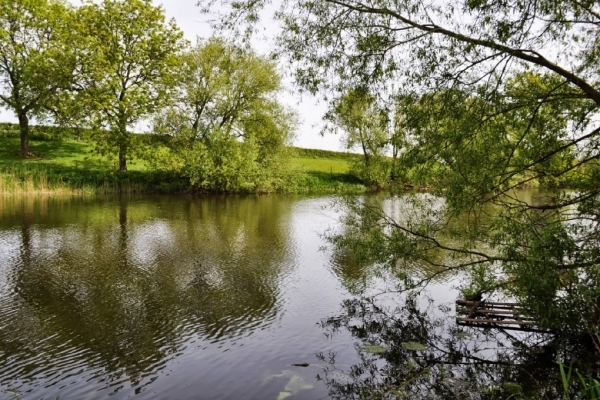 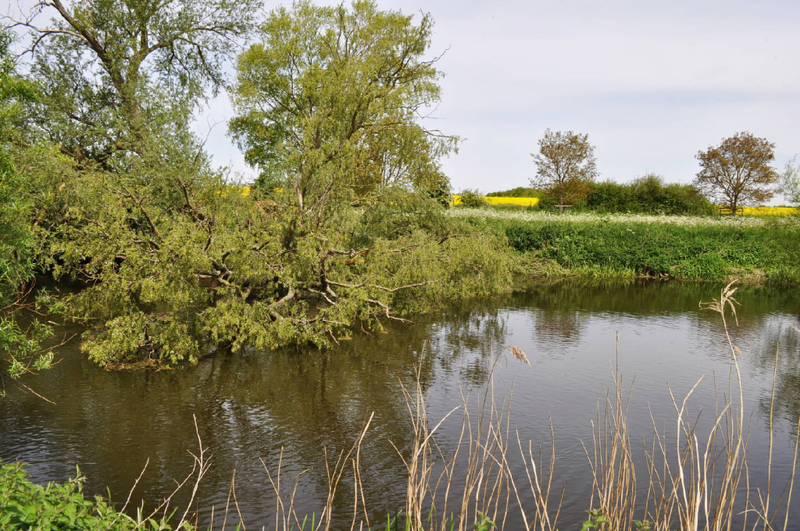 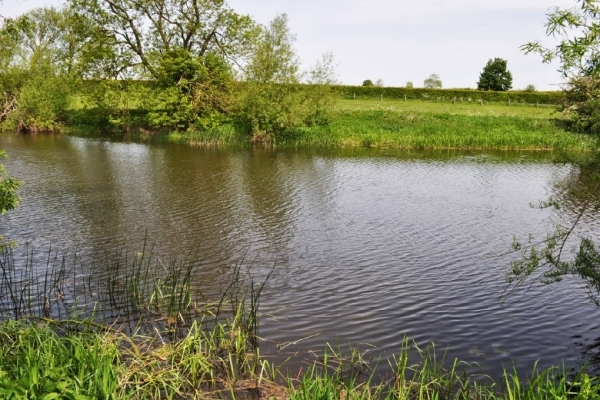 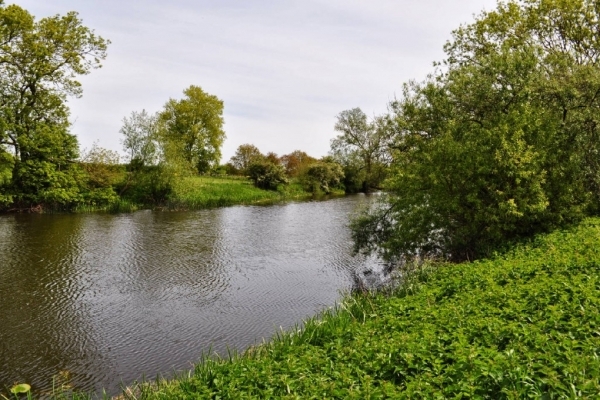 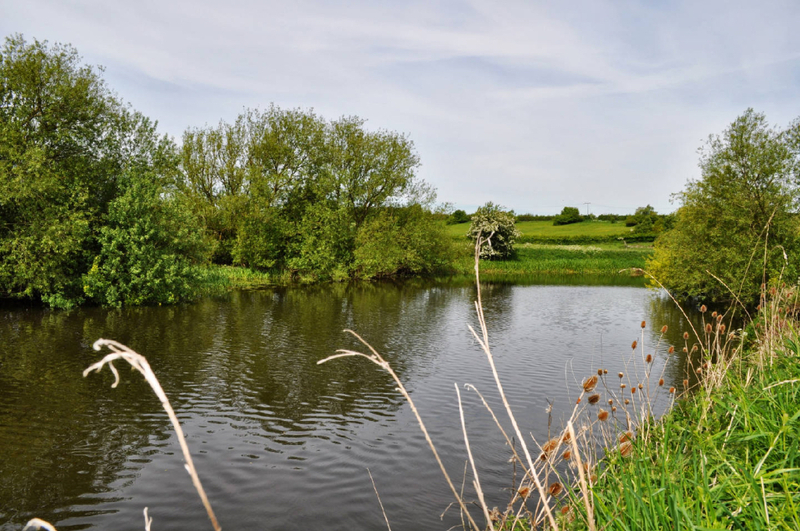 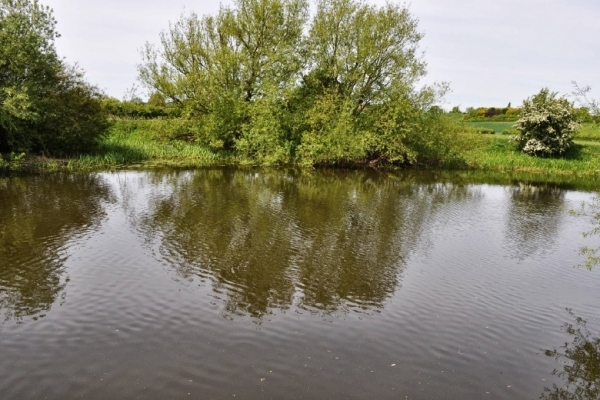 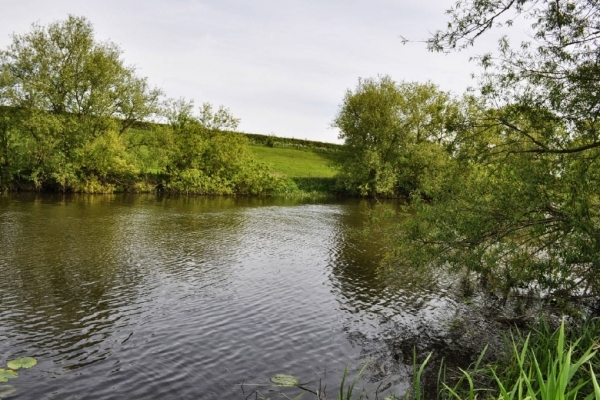 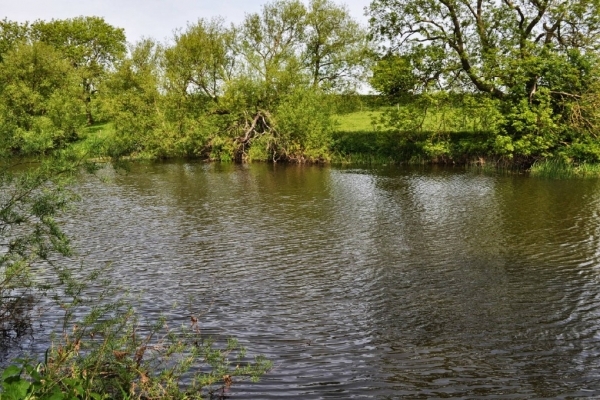 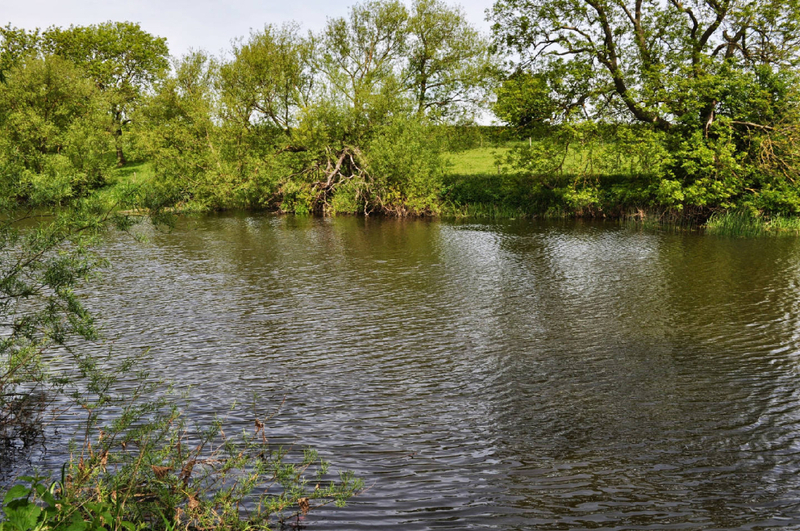 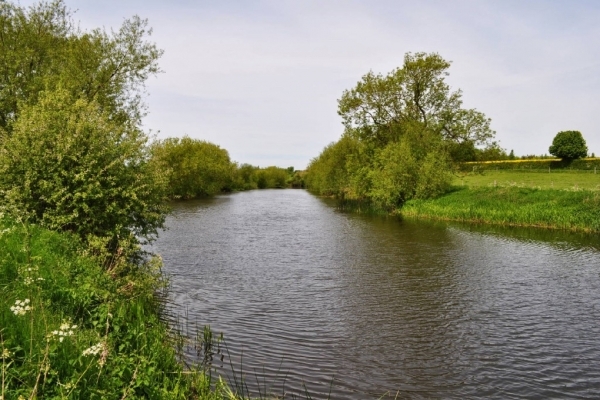 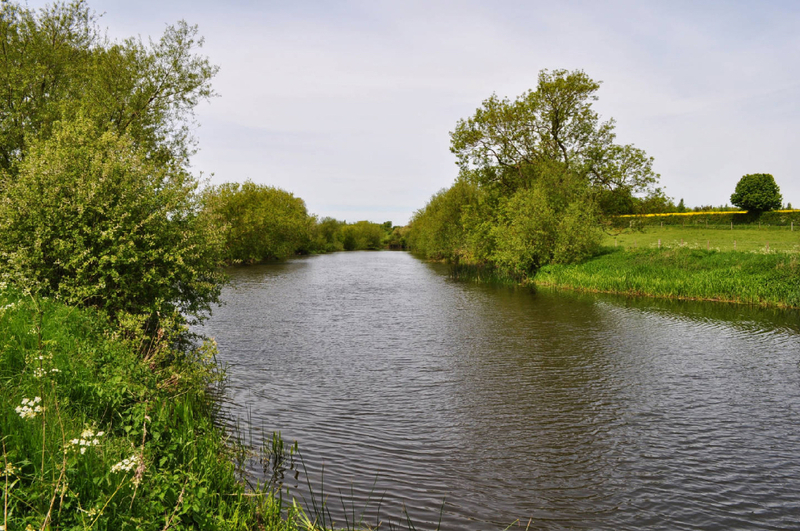 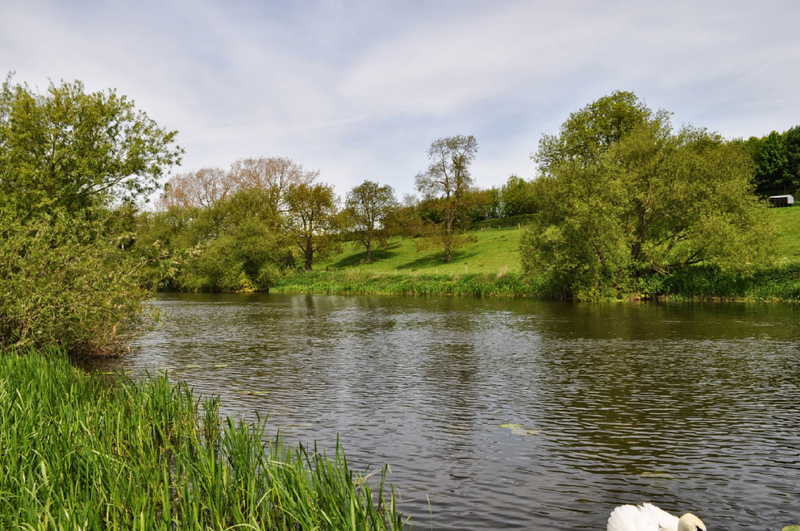 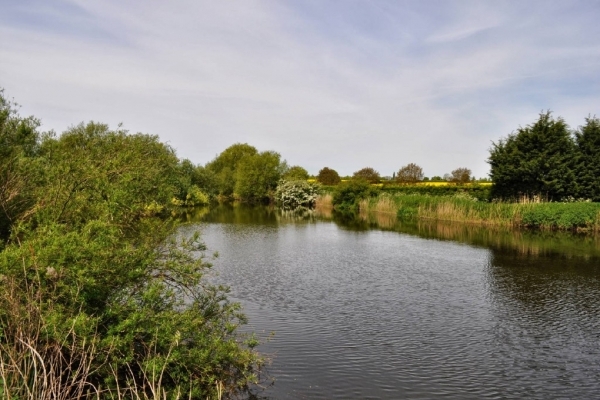 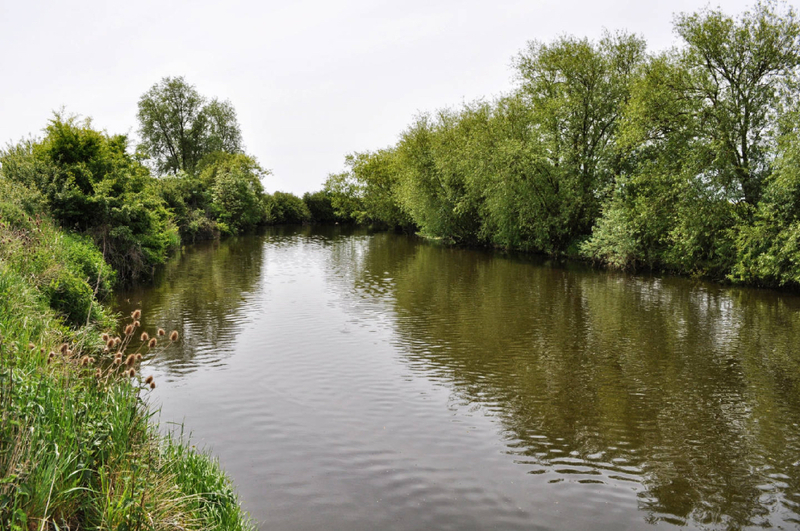 We control two stretches of the middle Ouse (about a mile) that offers a variety of good fishing. 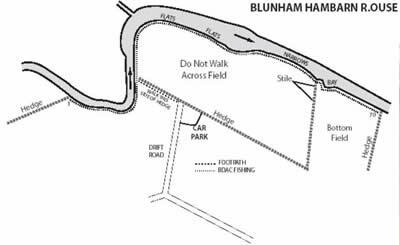 The larger stretch at Hambam has around 70 permanent pegs, and is renowned for its massive Bream shoals. If you’re lucky enough to find one of these shoals feeding, 100lb bags are a real possibility. 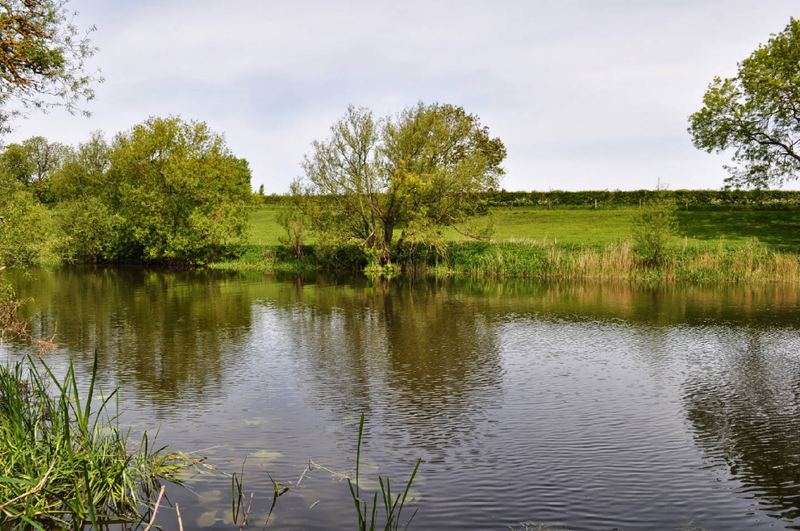 Tench are now a favourite target for Blunham regulars. 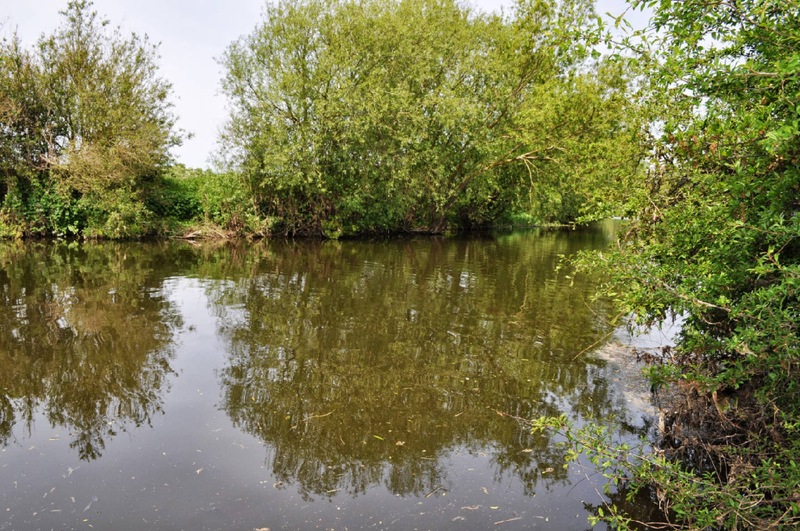 The stretch also provides great Roach sport in late summer/early autumn and the venues resident Chub will feed all year round.